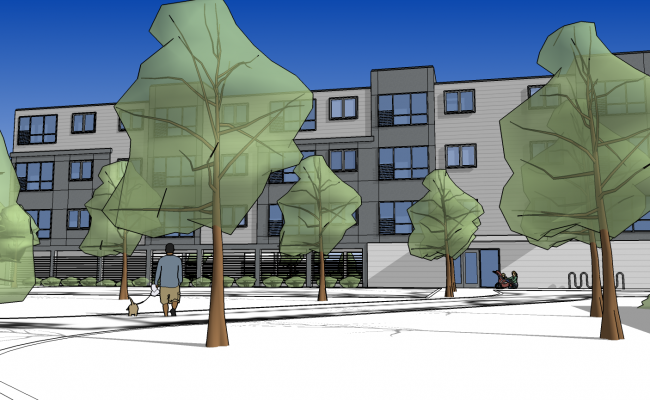 This project is located on a commercial site that is to be connected to vibrant downtown Salem, via a proposed bike path running along the Newburyport/Rockport to Boston Commuter Rail Line. 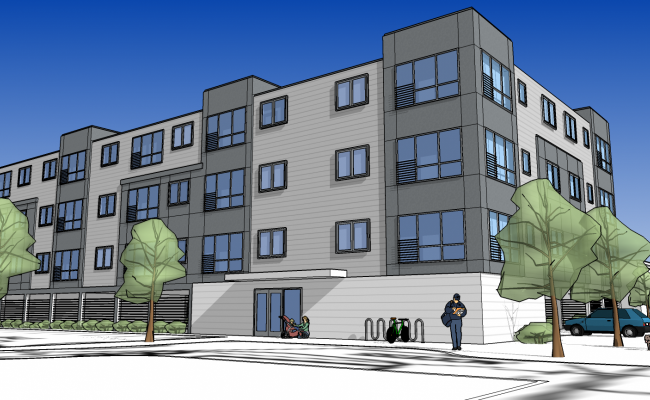 This project includes; a four-story residential building with a parking garage at ground level, a three-story mixed use building with commercial space on the ground floor with residential units above and a stand-alone commercial building. 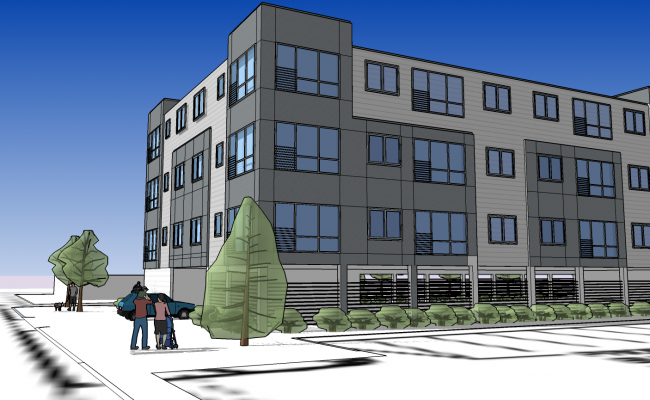 This development focuses on creating a cohesive typology of mixed-use buildings to act as an easily accessible extension of downtown Salem.